Kraken crypto exchange has announced that it would pay up to $100,000 for any information regarding lost funds of Canadian crypto platform QuadrigaCX, that still has to refund its customers millions in terms of both cryptos and fiats. "Kraken wants to bring awareness and attention to this case, in hopes that we can help discover some or all of the missing client funds," the exchange official blog post reads..
All the information that will be provided is said to be passed to law enforcement bodies. The reward can be paid in cryptos and fiats. In addition, Kraken published two podcasts on its blog to share the information and assumptions it has with users. Pursuant to the court, QuadrigaCX owes customers some $137 million in cryptos and $53 million in fiats. Later documents state that the final figure maybe $6 million higher due to unrecorded obligations. As it was reported earlier, QuadrigaCX suspended operations on January 26, then it was reported that its CEO Gerald Cotten died 7 weeks prior to this. On February 8, the exchange appealed to the court to get protection from creditors, noting that currently, it cannot access the major part of its reserves in cold wallets. Later there were various rumours about the exchange's assets, and some market participants even suggested that the exchange maintained a partial reserve and was obviously insolvent. 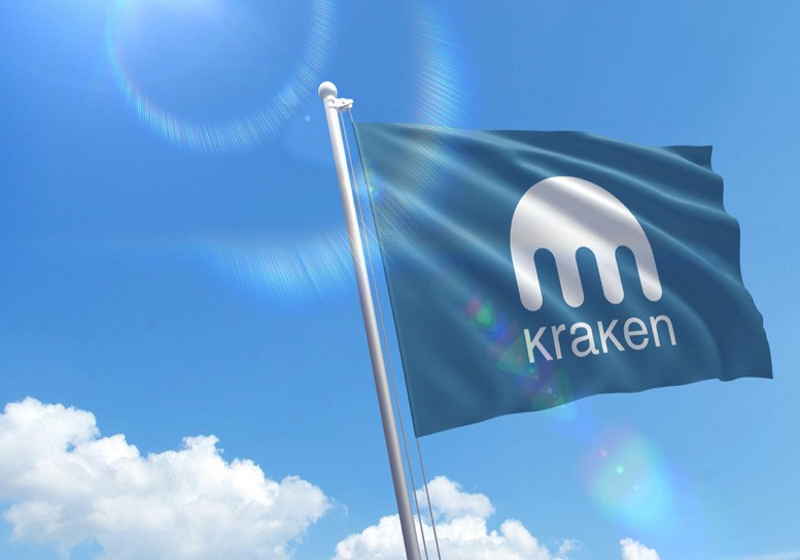 Kraken spokesperson stressed that their “mission is to accelerate the adoption of cryptocurrency so that the world can benefit from greater financial freedom and inclusion." A UK digital bank Revolut has reportedly violated the basic rules for banking activities and processed a huge amount of potentially suspicious transactions. Revolut disconnected an automated system that prevented suspicious remittances for 3 months last year. This move could open the way for thousands of illegal transactions to a digital banking system during the period from July till September last year. This Thursday was marked by a strongly anticipated update in the Ethereum network. The update was activated at the block 7280000 which came in line with the previously announced schedule. The network, in fact, saw two major updates called Constantinople and St. Petersburg.